According to the bi-annual Global Prime Office Occupancy Costs survey of US-based CBRE, Connaught place in Delhi is the 9th most expensive prime office market in the world. Hong Kong (central) topped the list with an occupancy cost of $302.51 per sq ft per annum. Union Minister of Finance, Defence and Corporate Affairs, Arun Jaitley, went on an official visit to South Korea from 14-17th June and participated in the India- Korea Financial Dialogue and the 2nd Annual Meeting of the Board of Governors of AIIB. The theme of the annual meeting was “sustainable infrastructure”. External Affairs minister, Sushma Swaraj, announced the opening of 149 new Passport Seva Kendras as part of the 2nd 86 POPSKs were established in the first phase. Central Reserve Police Force launched a 24×7 helpline called Madadgaar at Tagore Hall, Srinagar in order to assist Kashmiris with a toll free number (144110). The current Director General of CRPF is Rajiv Rai Bhatnagar. The administrative authority of Atal Pension Yojana, Pension Fund Regulatory and Development Authority (PRFDA) has launched the “APY@eNPS” for digital subscription to the guaranteed pension scheme. All Indian citizens between the ages of 18-40 are eligible for this scheme. Kerala hosted its first beauty pageant for Transgender women called Queen of Dhwayah Syama Sanju was declared the Queen of Dhwayah at the event. 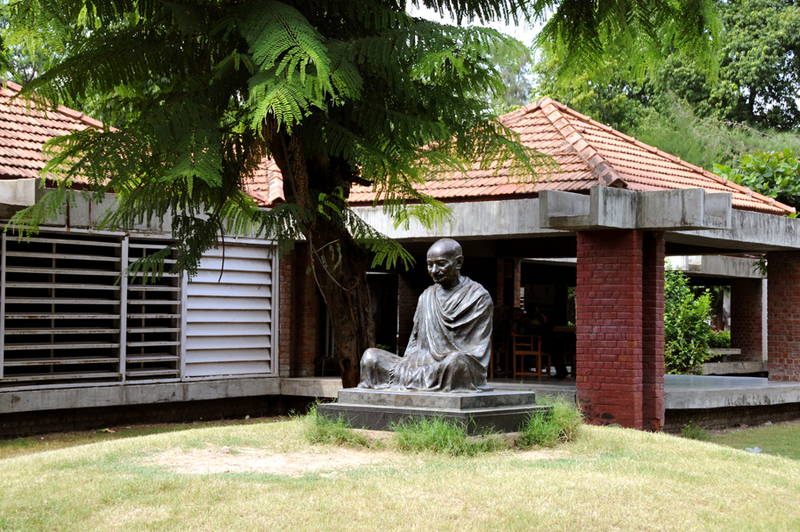 Mahatma Gandhi’s Sabarmati Ashram in Gujarat celebrated 100 years on 17th Mahatma Gandhi lived in the ashram from 1917 to 1930. According to sources in ICC, the next edition of the World T20 championship will be held in 2020 and not in 2018 as most top member nations will be busy with bilateral commitments. India was the host of the 2016 edition. 1. What was the theme of the 2nd Annual Meeting of the Board of Governors of AIIB, held in South Korea? 2. What is the name of the 24x7 helpline launched by CRPF for Kashmiri citizens? 3. Who won the title of Queen of Dhwayah at Kerala’s first Transgender women’s pageant? 4. Where was the 2016 ICC World T20 Championship held? 5. Which is the most expensive prime office market in the world according to the Global Prime Office Occupancy Costs survey?